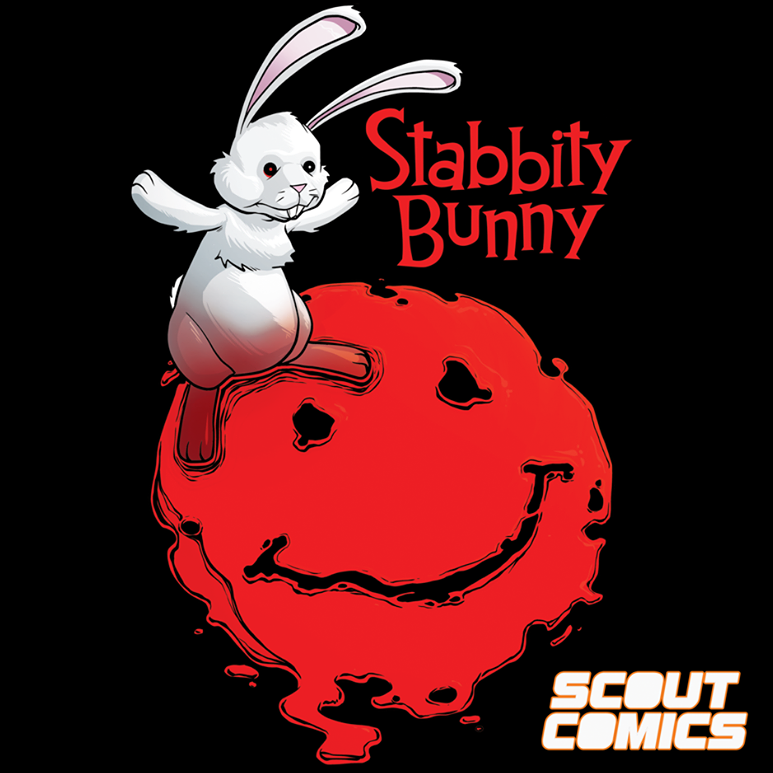 Los Angeles, CA (April 12) – AfterShock Comics – publisher of many of the most talked about independent titles of the past few years including ANIMOSITY, A WALK THROUGH HELL, DARK ARK, BABYTEETH and most recently, DARK RED – today began expansion efforts of its retail representative team through targeted recruitment led by Senior Retailer Relations Manager RuthAnn Thompson. 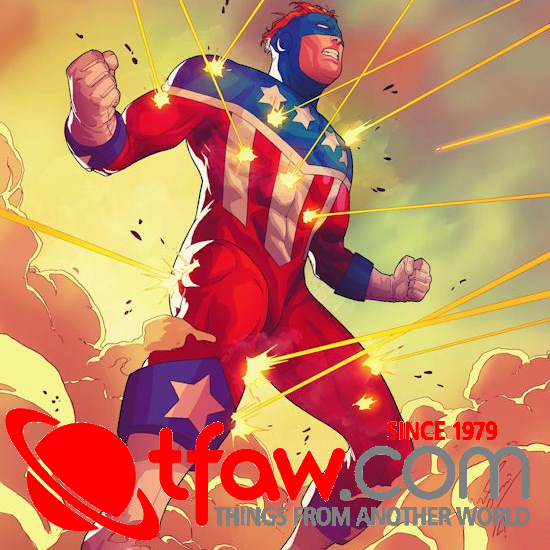 The “AfterShock Army” recruitment phase will be supported by ads appearing online, in social media and in AfterShock titles. 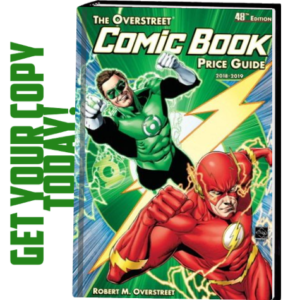 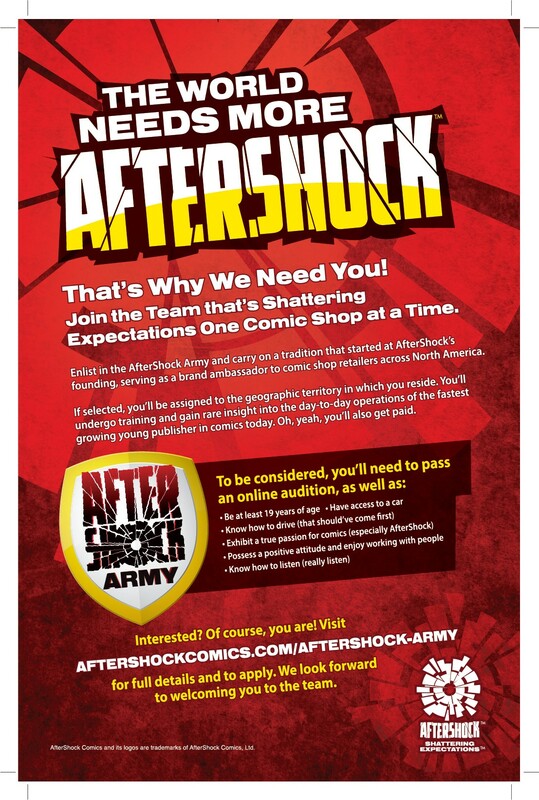 Interested fans are encouraged to visit AfterShockComics.com/AfterShock-Army for full details and to take a short informational survey – the first step in the recruitment process.